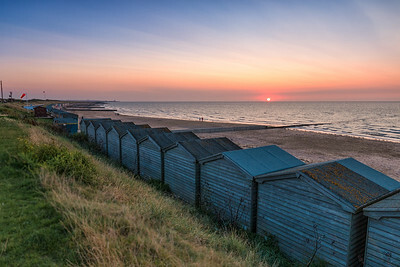 Without doubt one of the most iconic stretches of Kent coastline. 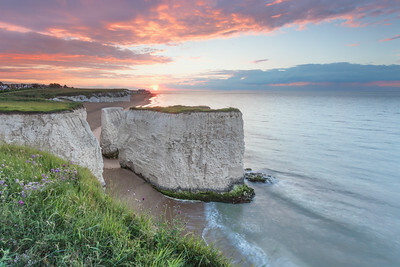 The famous chalk sea stacks at Botany bay, Broadstairs pictured at sunset. 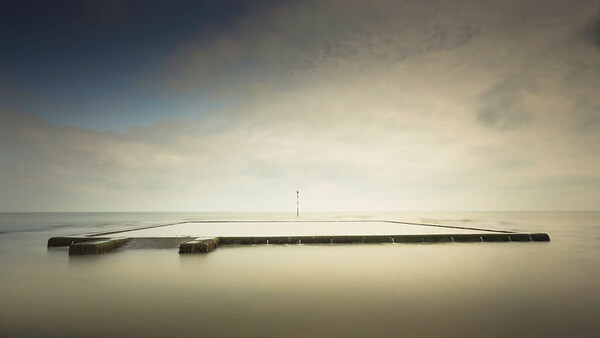 Kingsgate Bay beach at Broadstairs. 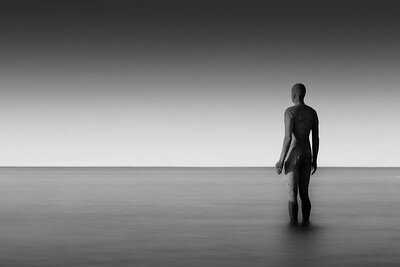 Finished in Black and White. 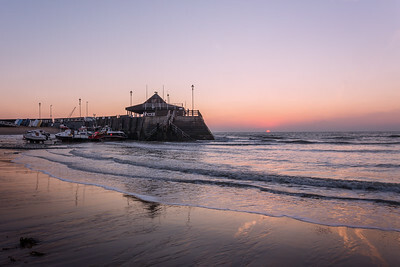 Sunrise at Viking bay Broadstairs on the Kent coast. 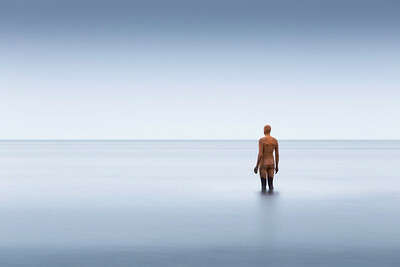 Anthony Gormley's Another time in situ on Margate beach behind the Turner contemporary gallery. 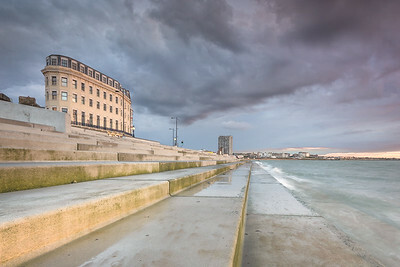 The kings steps Margate with Rokka building. 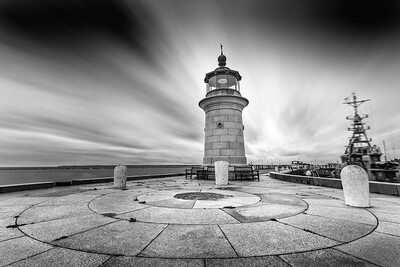 A dramatic approach to photographing Ramsgate lighthouse with a long exposure and finished in monochrome. 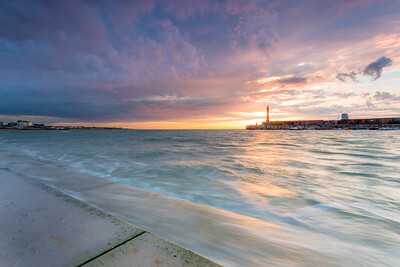 Sunset at Margate beach with a truly inspired Turner sky. 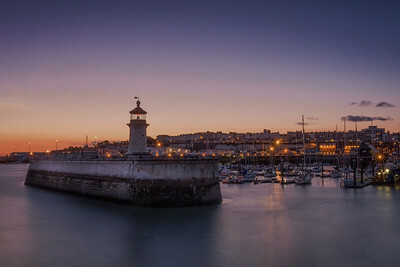 Photographed from the Kings steps with harbour and lighthouse. 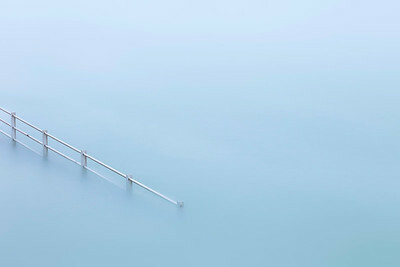 Minimalist seascape composition photographed at Cliftonville behind the Winter gardens. 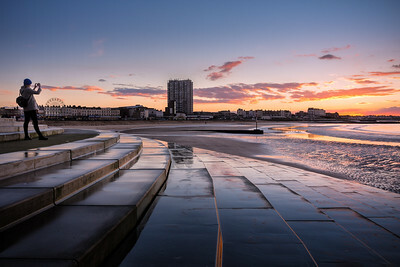 Walking along the Kings steps margate at sunset. 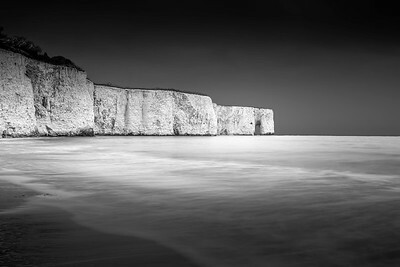 Long exposure view of Kingsgate Bay, Broadstairs at high tide. 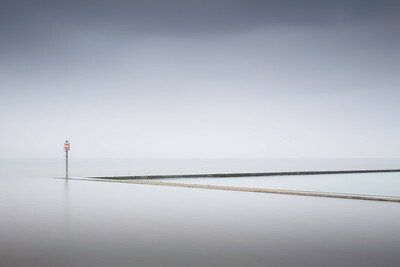 The tidal pool on Broadstairs beach in Kent. 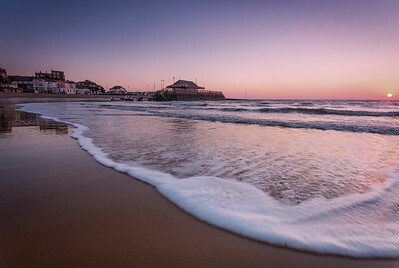 The rising sun crossing the horizon at Viking bay, Broadstairs. 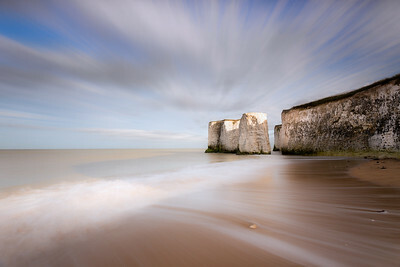 A long exposure photograph captures the moving clouds crossing the prominent sea stacks at Botany bay, Broadstairs. 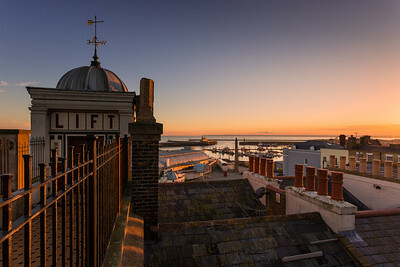 A view across the roof tops to Ramsgate's royal harbour. 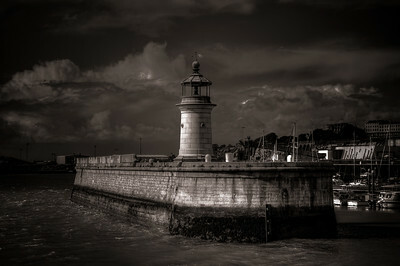 A toned view of Ramsgate lighthouse. 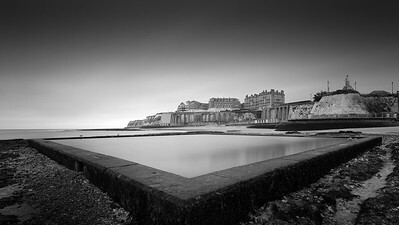 The tidal pool on Viking bay beach at Broadstairs. 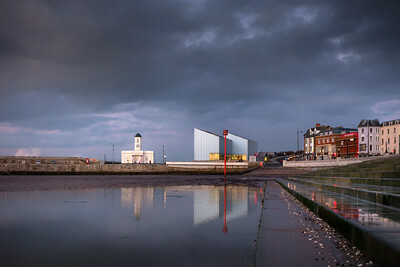 The Turner contemporary gallery with Droit house reflected. 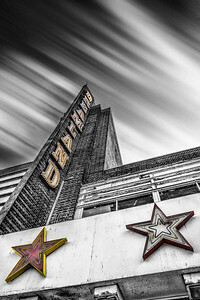 The iconic Dreamland building in Margate pre restoration. 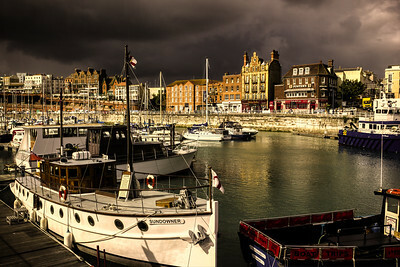 Stormy skies above Ramsgate royal harbour in Kent. 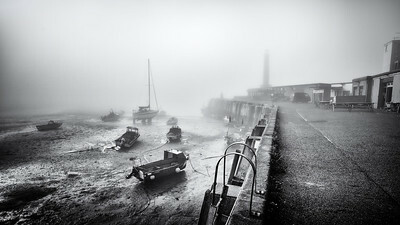 A misty view of Margate harbour at low tide. 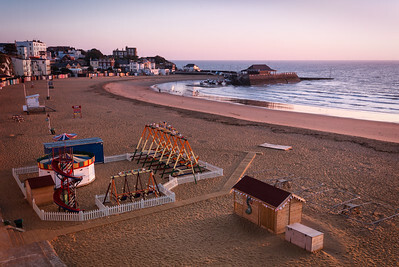 View looking down from the cliff tops over Viking bay, Broadstairs. 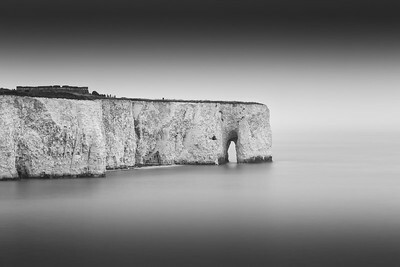 Without doubt one of the most iconic stretches of Kent coastline. 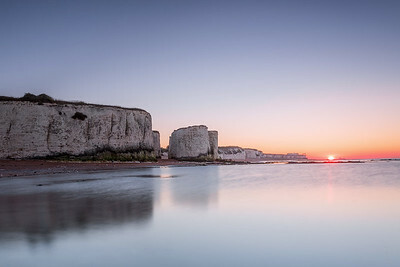 The famous chalk sea stacks at Botany bay, Broadstairs pictured with a setting sun. 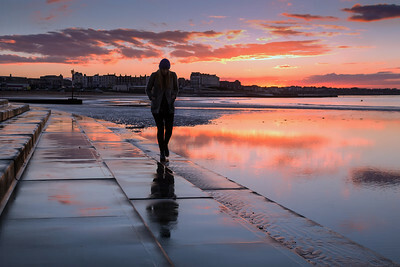 Antony Gormley's another time as featured on Margate beach near the Turner Contemporary gallery in Kent.